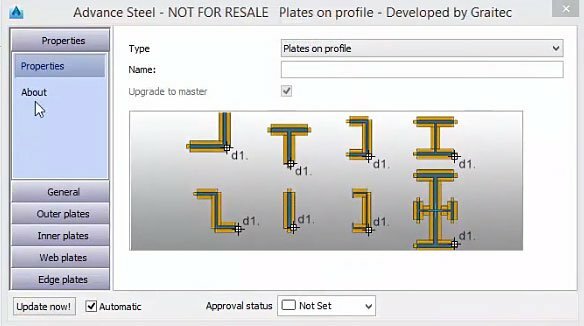 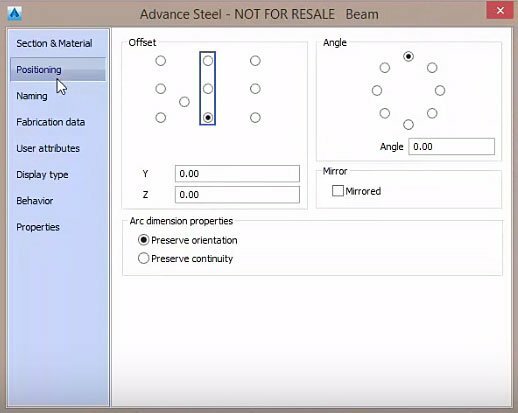 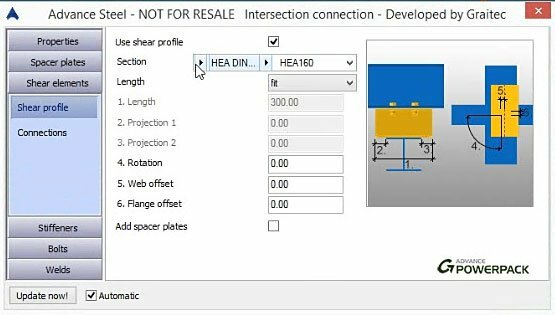 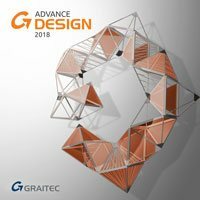 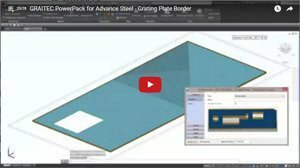 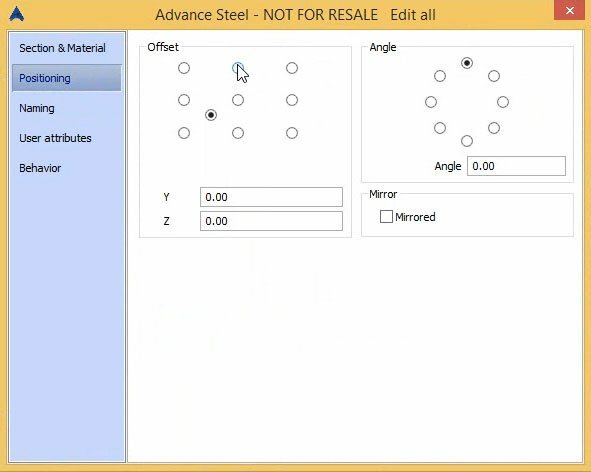 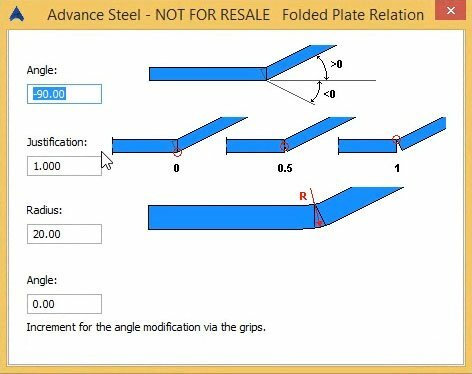 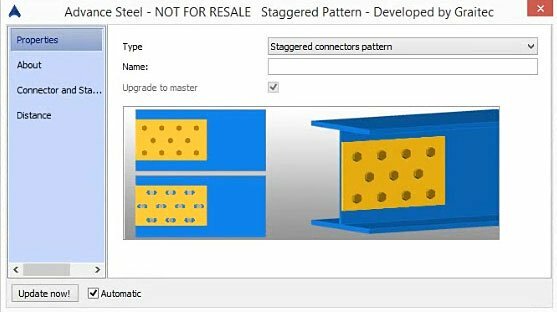 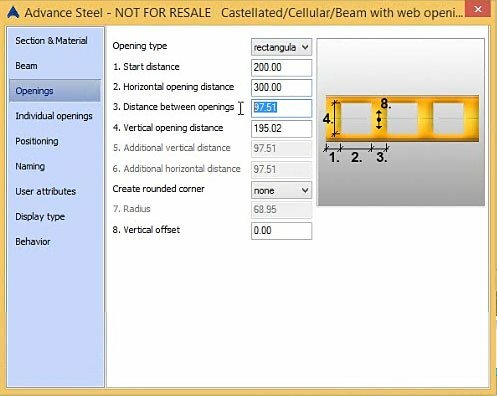 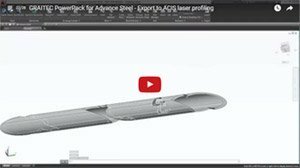 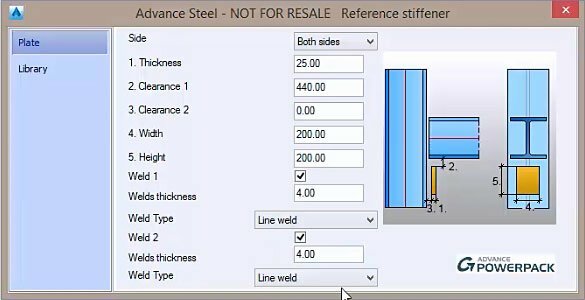 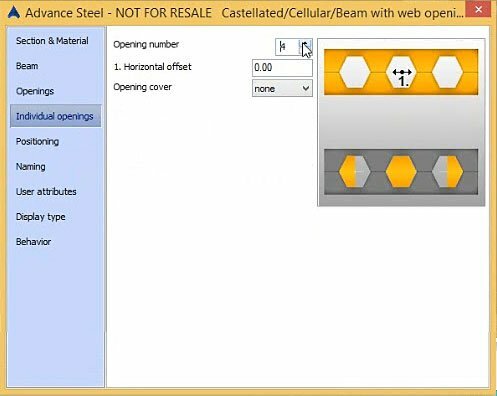 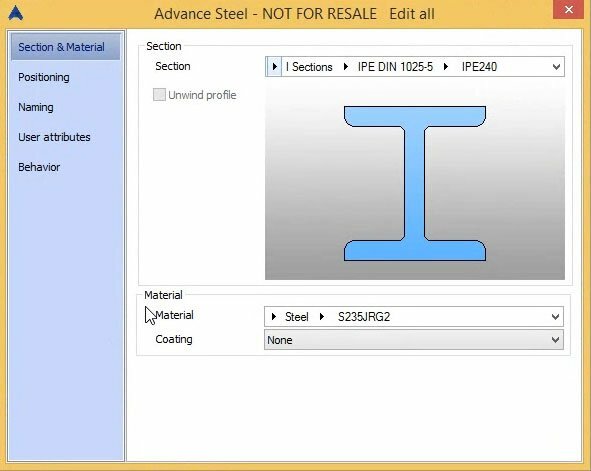 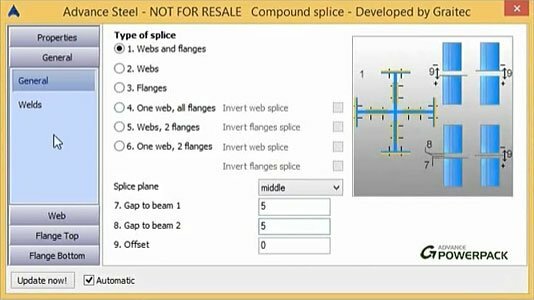 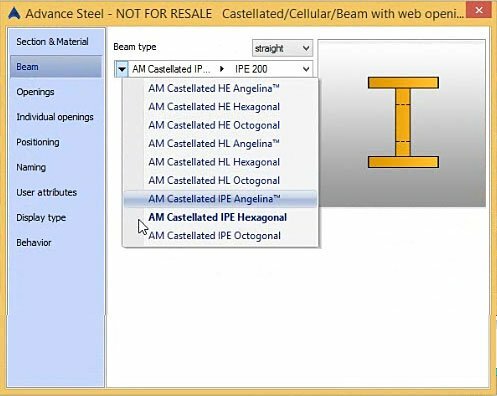 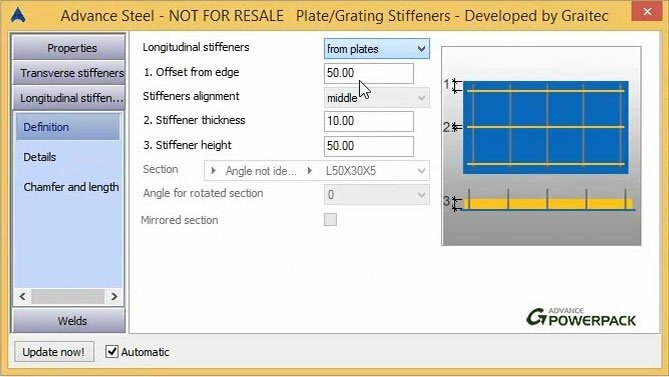 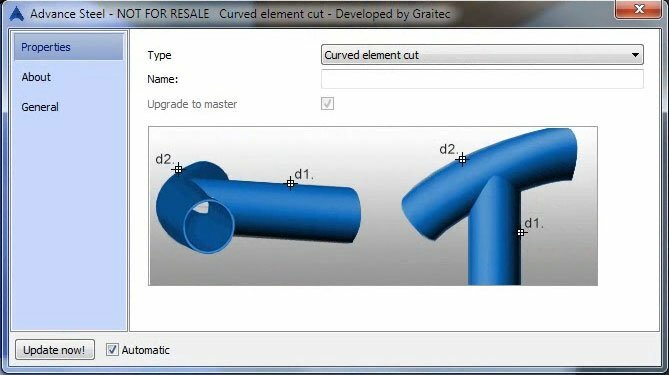 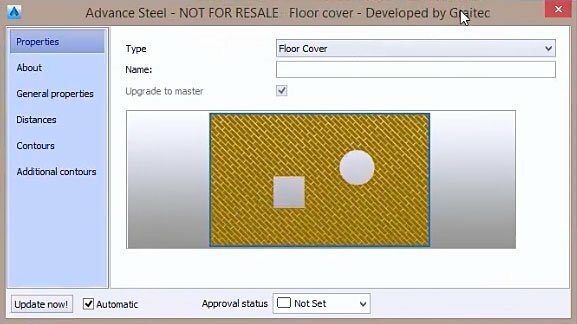 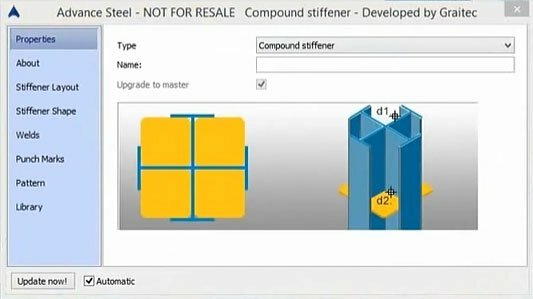 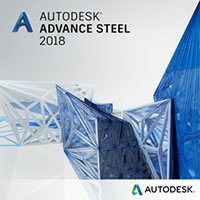 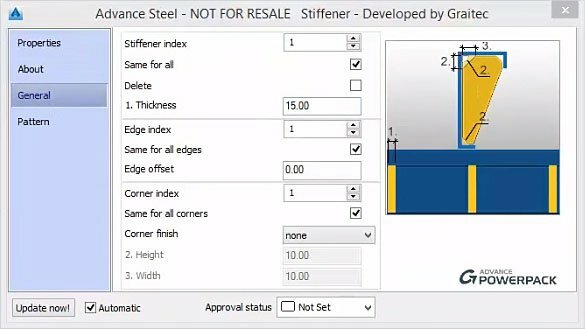 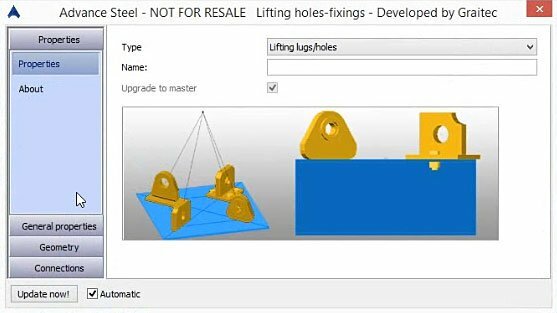 A user-centric powerful extension to Autodesk® Advance Steel comprising unique and essential tools, templates and connections intentionally designed to significantly boost the user's capability, productivity and efficiency. 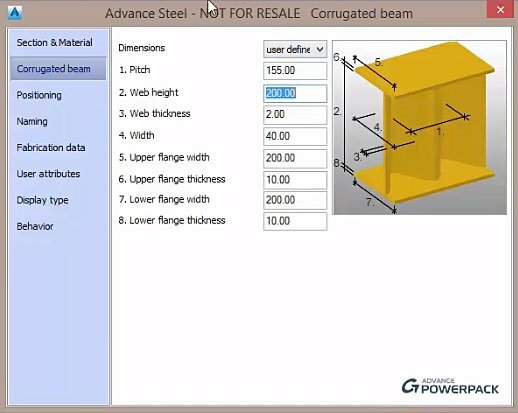 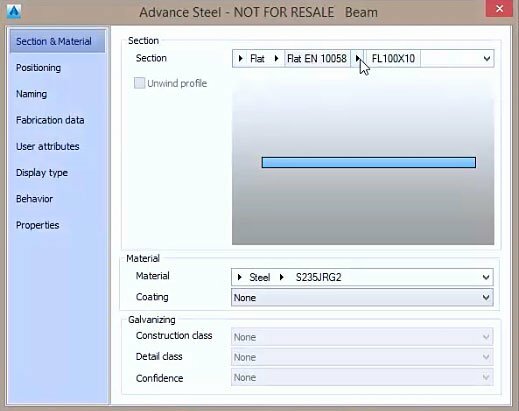 Expertly localized, the PowerPack for Advance Steel introduces new connections, tools for automating modeling tasks, new BOM and drawing templates, the ability to create a variety of new section types such as cellular and corrugated beams, as well as a wide range of Cold Rolled suppliers' profiles and parametric connections which adapt to the supplier profile. 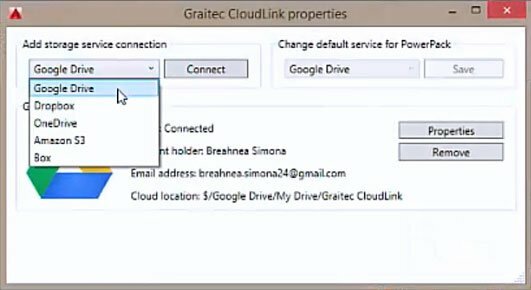 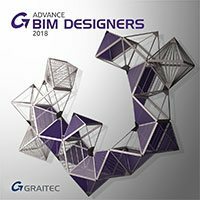 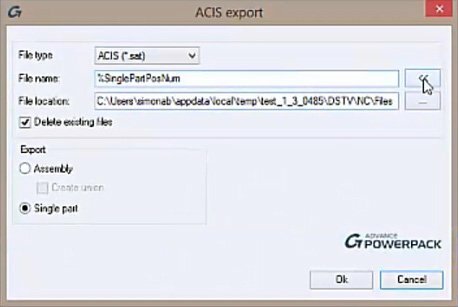 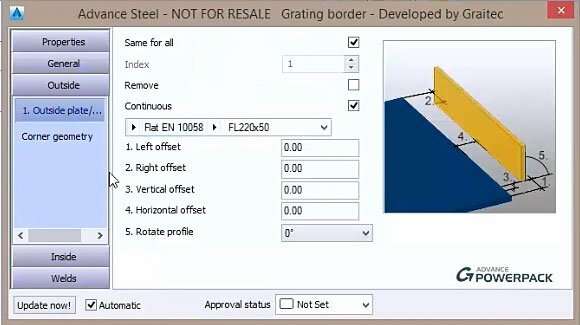 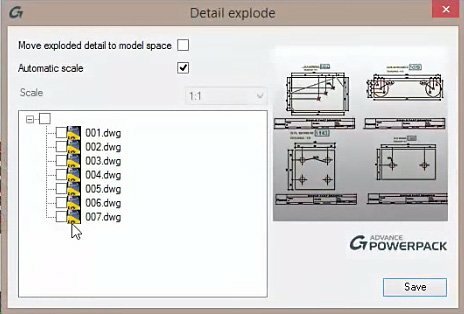 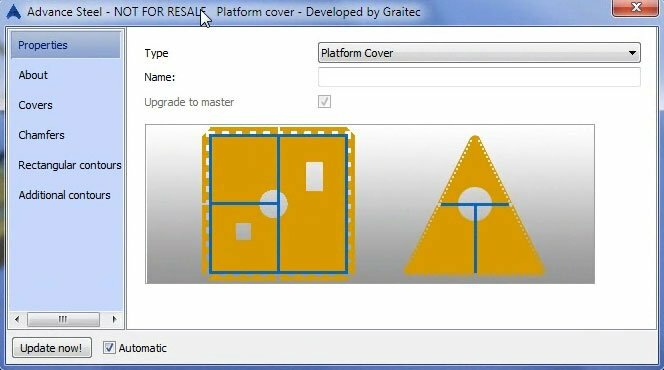 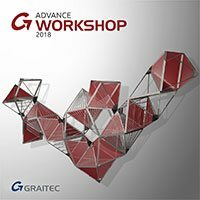 Also included in the PowerPack are tools for exploding AS drawings to AutoCAD whilst retaining ACAD dimensions and a link with GRAITEC Advance Workshop to import fabrication data and graphically display production status' in the 3D model. 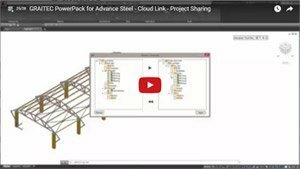 PowerPack for Advance Steel - у вас есть специфические требования?